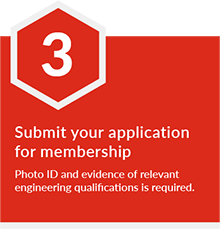 Join Australia's preeminent engineering body. 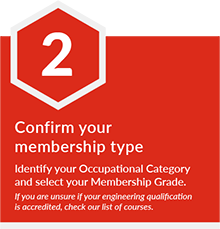 Engineers Australia is the national forum for the advancement of engineering and the professional development of our members. We are committed to promoting and advocating for our profession, its many industries and those who proudly bear the title of engineer. As a member, you gain access to the knowledge, activities and networks that will guide your career at every stage. Engineers Australia provides support from student level - well into retirement – and all the places of achievement, leadership and contribution that lay between. Join Engineers Australia in a few simple steps and start enjoying the many benefits and rewards. ​Our members enjoy world-class services from a variety of affiliates. How to attain the invaluable credential of Chartered status. 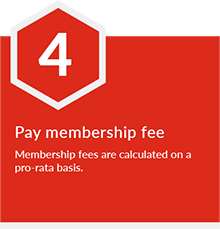 Calculator to help you assess fees for all grades of membership. 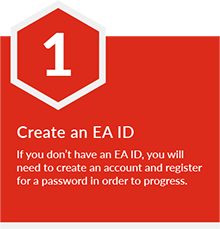 ​Important information for managing your membership. ​Frequently Asked Questions (FAQs) and helpful advice relating to membership. Transitioning from one engineering category to another. A quick guide to occupational categories for engineers. Learn about Stage 1 and Stage 2 assessments of qualifications and competencies.